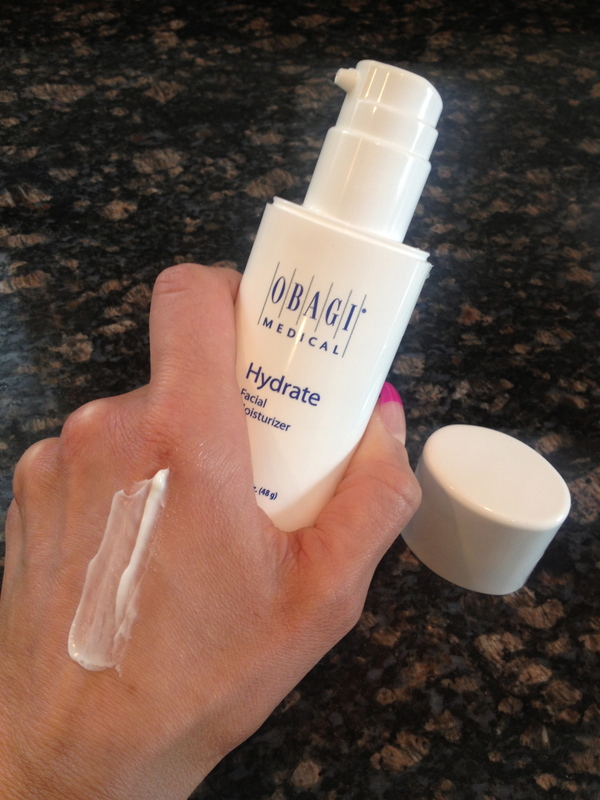 “Hydromanil technology” delivers moisture in a 2 Part Action. 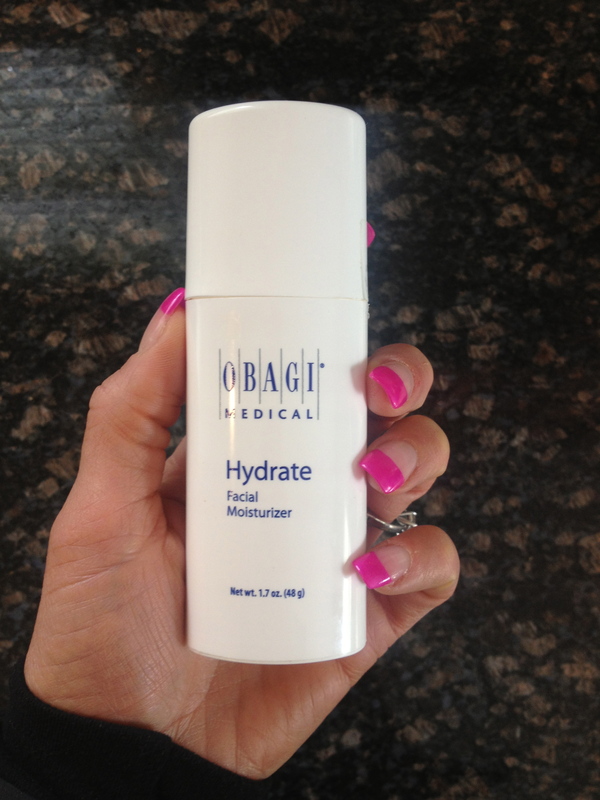 Part 1: There are Hydromanil matrix molecules that stay on the surface of the skin to reduce LOSS of moisture. Part 2: A water-bearing 3D matrix captures and hold on to water within the skin, continuously releasing moisturizing compounds, increasing moisture for at least 8 hours after you put it on. It’s designed for every skin type, and I would agree with that after using it. It’s got a medium consistency that would please a dryer skin-type, but it dries mostly matte and does not feel heavy or look greasy, which oilier types would love. It is mild enough that I would recommend it to people who are post- chemical peel or using retinoids (or other treatment products) that could compromise the skin too! Here’s what it looks like right out of the bottle. Pretty, no? Just OK: I suppose the packaging could be splashier? That’s getting picky though. It’s Non-comedogenic and allergy-tested. 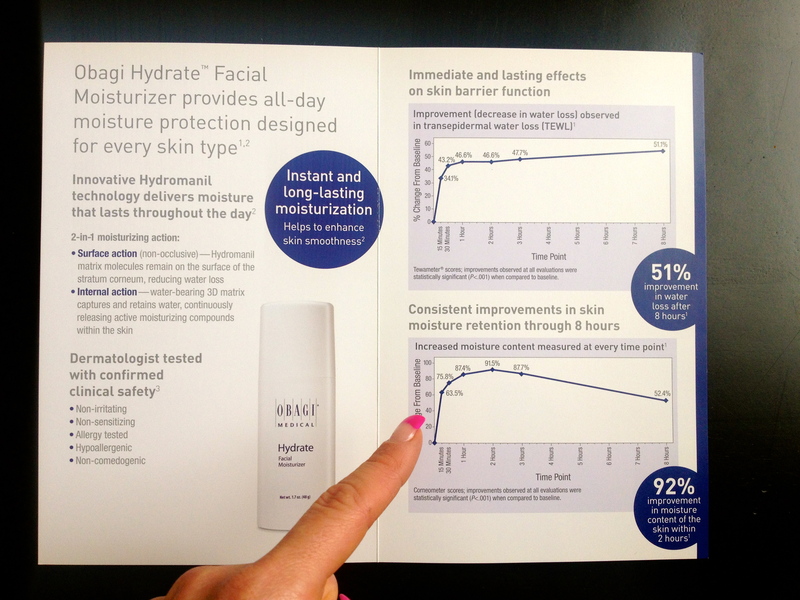 Obagi says that there is a 51% improvement in transepidermal water loss (TEWL) after 8 hours, and a 92% improvement in moisture content of the skin within 2 hours. I would definitely buy that, since their clinical studies were performed using a Tewameter ® (funny name!) and a Corneometer… this wasn’t an interview of 3 of your best friends who thought they liked it (‘3 out of 4 women agree’)! The consistency is medium… not too heavy, not too light. The Goldilocks of Moisturizer?? 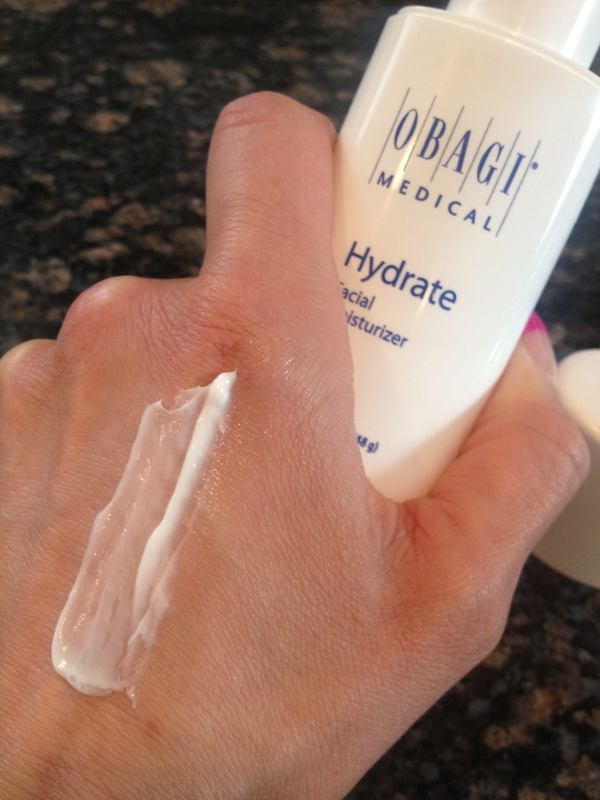 Good work Obagi… I will be recommending this one for sure. I started using obagi again tell me if you notice a difference after a month. Im on day 3. I use to live by this product. Depending on which system you are using and how you are using it, you should notice a diff pretty soon now! Results progress over time… keep up the great work! !